Instead of growing up dreaming of tutus and ballet shoes, many Mongolians grow up aspiring to be world famous by holding themselves in awkward positions on the palms of the hands. Contortion is a common art form practiced and taught throughout Mongolia and the country has generated a number of the most magnificent contortion acts in the world, many of who tour with circus companies like Cirque Du Soleil. 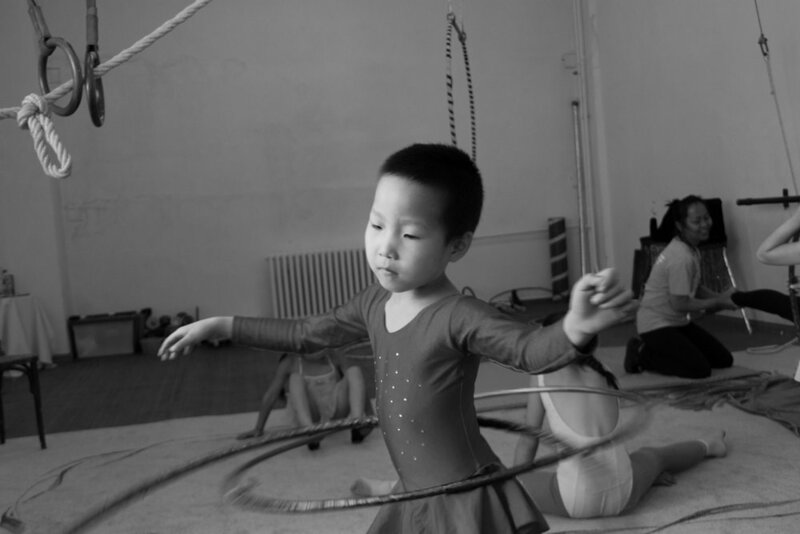 "It's in our blood," is a common response to where contortion originated in Mongolia, and some suggest that genes may be a factor to Mongolians unique flexibility. Depending on who states it, contortion started in the courts of Geghnis Khan, or from ancient Buddhist animal poses, traditional Mongolian ‘Biyelgee’ dance, or the myth of an ancient nomadic girl who could twist around herself while riding a horse.